The PM thinks she can get away with blaming local authorities for the lack of house building in the UK, totally ignoring the facts. Theresa May will blame the housing crisis on “nimby councils” in a speech today – it’s a cheap piece of spin barely disguising a 30 year Tory attack on council house building. The Prime Minister will use a speech today to say the “national housing crisis” has been created by local authorities refusing to approve enough planning applications for new homes. May will blame growing homelessness, high house prices and a generation stuck in private rented accommodation on “nimby councils” and “some of our biggest [housing] developers” who have a “perverse incentive” to keep house building down. It’s almost as if the PM has realised that three decades of Tory policy – against building new council homes and giving over house building entirely to the private sector – might not in fact have been the best idea. 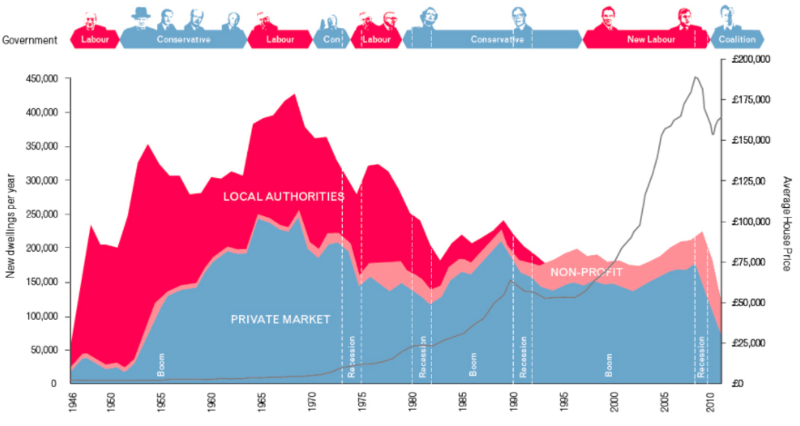 Right-to-Buy, introduced by Margaret Thatcher in the early 80s, saw millions of council homes sold off – and with the profits increasingly going to central government, local authorities were unable to build enough new homes to replace the stock. And further Tory legislation in 2013 directly barred cash strapped councils from borrowing money to build council homes. So it’s quite a piece of spin to try to blame the housing crisis on local authorities. And given how glaring the historical facts are, it’s unlikely May will get away with it. 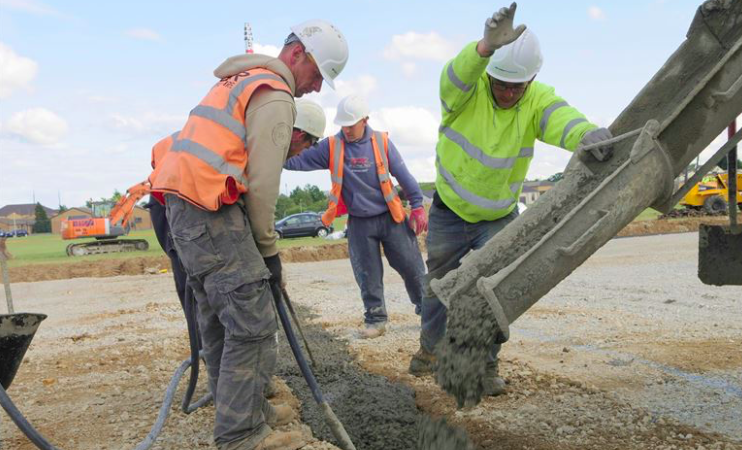 “It’s a bit much for the Government to blame councils for a lack of housebuilding when ministers refuse to give councils the powers and finances necessary for them to build large numbers of homes directly. Let’s be clear on the housing crisis: not enough homes are being built in the UK and this is directly down to Tory policy for the last three decades. May’s blaming it on local authorities is an utter joke.